A classic British food, this fish and chips is oven baked instead of deep fried. 1. To make the tartar sauce, combine all the sauce ingredients in a bowl and keep in the frige till required. 2. Place the potatoes in a baking tray and drizzle the sunflower oil. 3. Toss well to completely coat the potatoes with oil. 5. 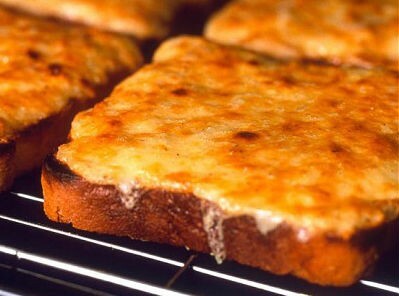 Bake in a preheated oven at 400F/200C for 30 to 45 minutes or until lightly browned and crispy. 6. Lightly coat a baking tray with oil. 7. Mix salt and pepper with the flour in a shallow dish. 8. Beat the egg with 2 tblsp water. 9. Cut the fillets in half lengthwise and then again widthwise. 10. Coat the fish pieces in flour and then in the egg followed by the breadcrumbs. 11. Place them on the baking tray and drizzle oil generously. 12. Bake in the oven for 10 to 15 minutes or until lightly browned. 13. Serve the fish and wedges with tartar sauce on the side. 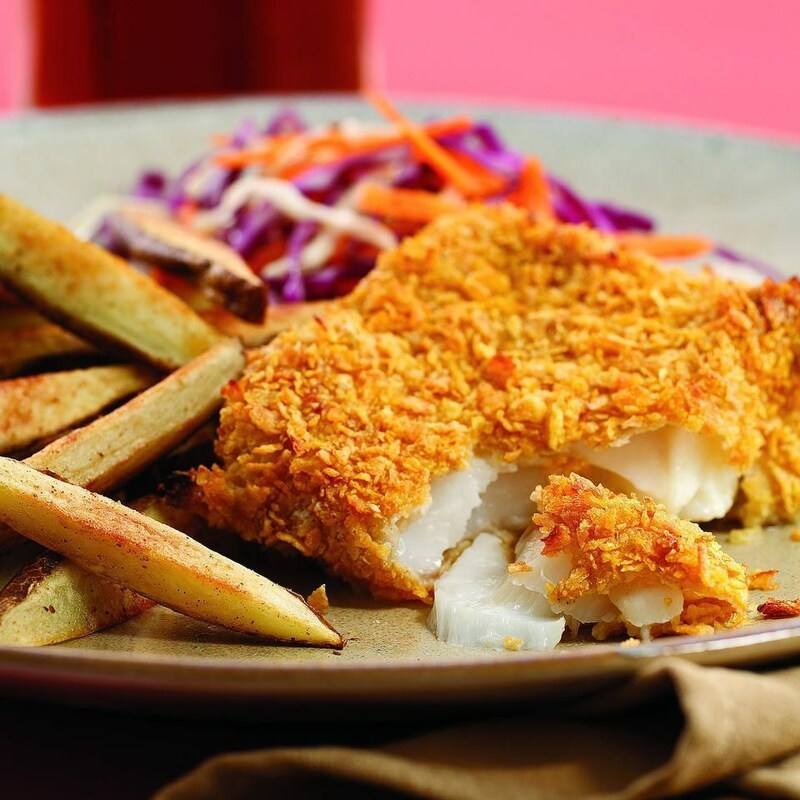 Feel free to comment or share your thoughts on this Oven-Baked Fish and Chips Recipe from Awesome Cuisine.